Roller shades have been around since before the United States was even formed, but how much do you really know about them? These shades have been favored for generations for their classically sleek style and variety of fabric options. Their simplicity and ease of installation make them a popular choice for bedrooms, family rooms and offices; and blackout options make them perfect for home theaters or media rooms. Whether you have had roller shades for years or are just now thinking about investing in some for your windows, this list of facts will get you fully informed about your favorite window treatment. Many believe that roller shades made their first appearance in 17th century Holland because by the eighteenth century, they were being widely used throughout Holland, France and England. They did not make their way to U.S. until around 1780, four years after the signing of the Declaration of Independence. Artist used to hand painted and stencil borders or scenic imagery onto the shade; that at the time were made of thin cloth or paper so that the décor could be seen by the inhabitants and people passing outside. They were mounted to the window frames and hand rolled when the home owners wanted to see out. The roller shade as we know it today truly started with the addition of the spring roller. People no longer had to awkwardly roll their shades up and mount them with hooks. A factory began mass producing spring rollers in 1858 and their popularity took off. Today roller shades are available in black-out, semi-opaque, sheer and semi-sheer. Blackout shades block 99 percent of outside light and can look flush to your window. Semi-opaque, sheer and semi-sheer shades let in varying levels of light depending on your choice of fabric, vinyl or woven wood. The thick material that blackout roller shades are made of not only block 99 percent of outside light, they also help absorb the loss of heat and cooling air inside your home. This keeps the temperature in your home more consistent and lessens the amount of work your air conditioner will have to do. Roller shades are most commonly mounted so that the standard roll is close to the window glass, with the fabric rolling back. This mounting option creates the most privacy and blocks the most light from seeping through your windows. Blindster’s roller shades come standard with a cordless spring roller shade lift system. With this type of system, you just pull the bottom of the shade to release the spring and lower or lift your shade (think 50’s shades) They can also be upgraded with the clutch continuous loop lift cord system, which features a beaded nylon chain loop that you pull to lift and lower the shade. For those that do not like the look of the roller on their windows, a valance can be added to cover the clutch continuous loop lift cord system. Blindster’s cassette valances are not available with the cordless spring roller shade lift system. When ordering your roller shades, keep in mind the factory will make a deduction to the measurement of the fabric to leave room for mechanisms to move properly. 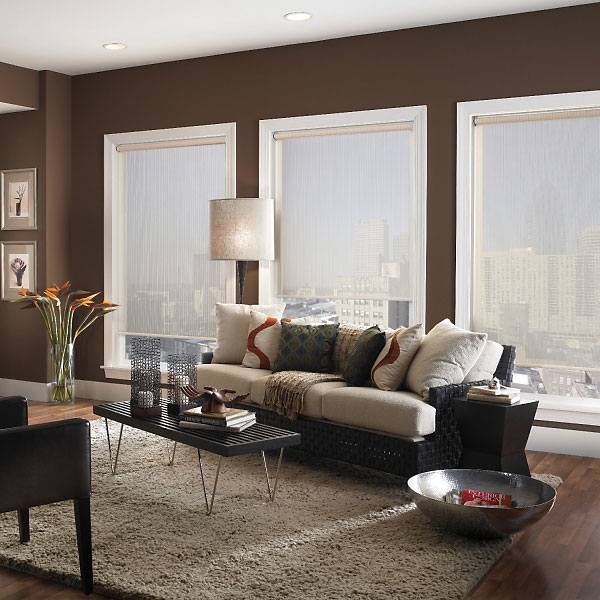 Roller shades are so sleek that they pair perfectly with other window treatments like curtains or drapes. 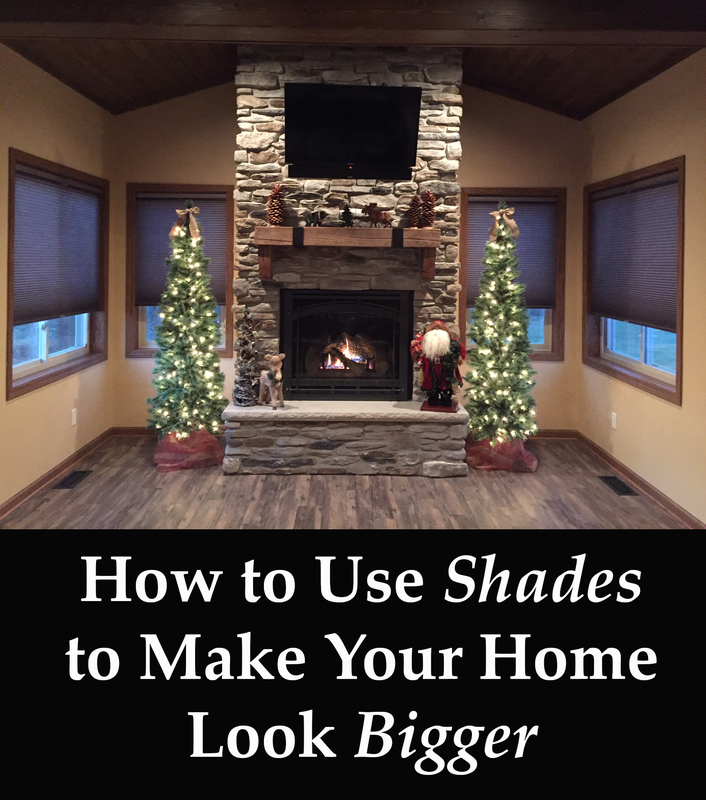 You can get the light filtering and privacy you want from your shades, while adding style and making your window appear larger using curtains. Covering windows on a door requires a blind that stays as flush as possible. Roller shades are a great option for regular doors because they are easy to mount and they don’t add a lot of bulk. Roller shades allow all the benefits of a more expensive window treatment without have to shell out the cash. You can still have tasteful décor, privacy and light reduction with money left over for your next home project. Shop our full selection of roller shades here.